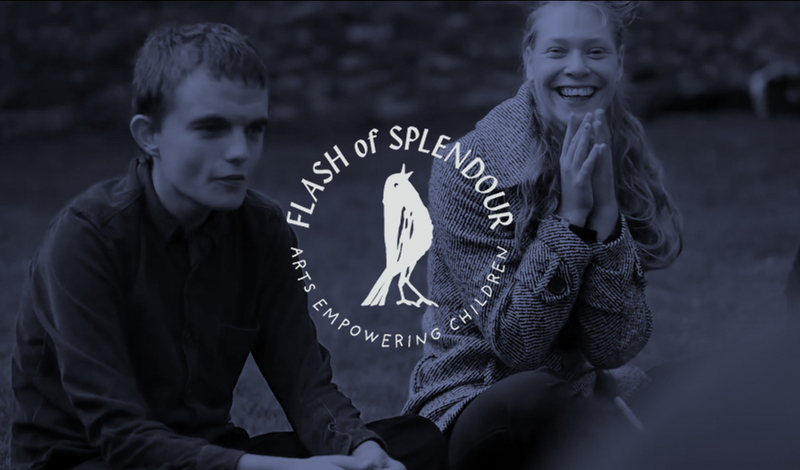 Flash of Splendour is a non-profit educational organization, based in Oxford, but active across the UK. We work to empower disabled, marginalized and disadvantaged children and young people through the art: music, theatre, film, art and creative writing. We are skilled in academic outreach, working with universities, museums and libraries across the UK. Previous partners have included Oxford University, Exeter University, the Ashmolean Museum and the Bodleian Library. Using innovative methodology and new pedagogical approaches, we enable students to understand, enjoy and interpret cultural forms, ideas and texts, which would normally be closed to them through their complexity or inaccessibility.